Love music, want to sing, but not sure of how to start? Well, you need a karaoke machine! 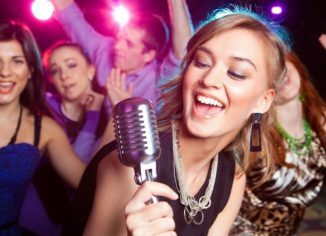 Over the years, karaoke machines have become extremely popular with young and old alike, and with numerous options, choosing one can be a bit overwhelming. In this post, we will talk about a few things that matter the most in selecting a karaoke machine. Do you need a machine for your personal needs or for the kids? Are you going to use the machine outdoors? Is transportability a major factor? All karaoke machines are designed for a specific group of customers, so this is an aspect that you need to consider. If you are using the machine for private practice, you don’t need something expensive right away. As expected, every karaoke machine comes with at least one microphone. Some models are packed with two microphones, which are great, especially if you want to sing duet songs. With most of the basic models, you get one microphone, but there will be a jack for the second. You can get another microphone additionally. For kids, the quality of the mic doesn’t really matter to that extent, but it will matter for serious users. A considerable aspect is related to wired and wireless microphones. Wireless ones are handier for obvious reasons, but the price is always on the higher side. Consider your budget before taking a call. Well, most users would need a karaoke machine with a screen, where you can see the lyrics and can sing along. Most of the advanced models have a built-in monitor, which is great, but in case you want to use the machine with the TV or projector, this might not seem like a big factor. Nevertheless, it is wise to have a model that comes with a screen. Most users expect the maximum media compatibility with karaoke machines. Consider the kind of formats and sources you will use for the songs, which determines this aspect. Before you buy a karaoke machine, you have to consider the pros and cons with regards to sound control. 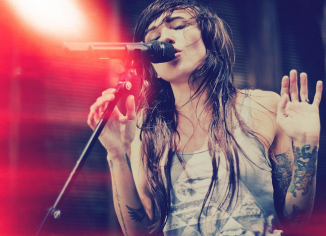 There is a feature called echo control, which helps the singer with the voice. Another important feature is the key control, which changes key in the song. Then, there is tone control and balance control, which are equally important. Some of the karaoke machines come with built-in speakers, and you might be interested in knowing the features related to special effects. At the end of the day, the features matter the most and eventually determine the price. 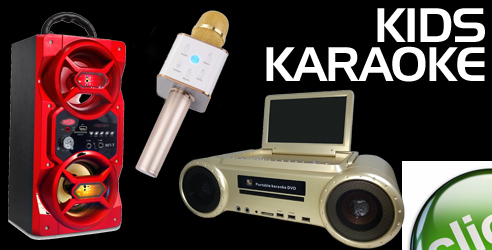 You can check this informative site, where a lot of the latest and popular karaoke machines have been reviewed, just to get a better idea of the pros and cons. Take your time to review the products, and make sure that you check the prices on the internet, on sites like Amazon, as the dealers are usually better with online retailers. What is Gospel Music and why is it So Popular with Christians?